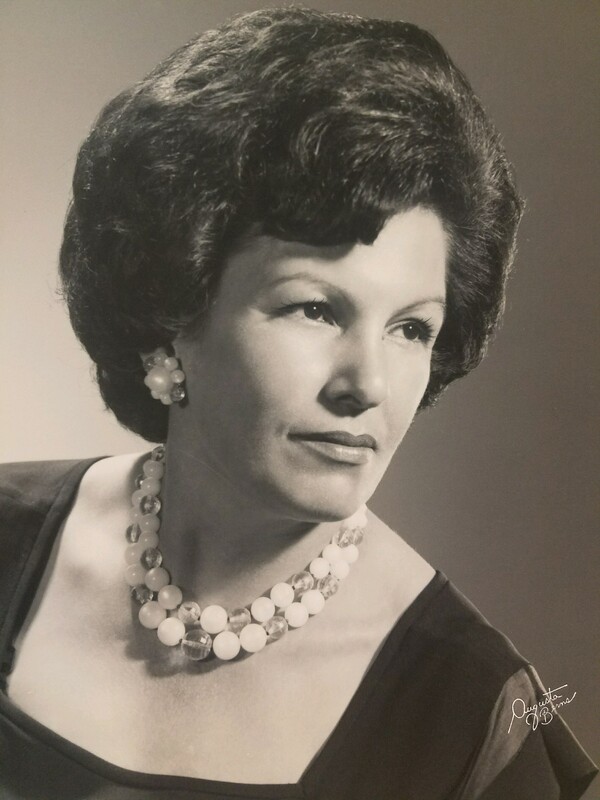 Diane ‘Mimi’ Baffa, born in Orange, lived many years in Livingston, and moved to Whippany in 1974. She was employed as a sales clerk for Silvermans on the Plaza in Livingston and New York City Shoes in Parsippany. Diane was past president of the Livingston Chapter of Ladies Unico. She was predeceased by 5 siblings: Ruth, Antoinette, Rose, Matthew, and Peter. The beloved wife of the late Joseph Baffa and daughter, Maria. Diane is survived by daughter, Louise Mueller; her grandsons, Larry and his wife, Lauren, Russell and Christina Previte; and her great-grandsons: Owen and Ethan Mueller. Relatives and friends are invited to attend her visitation on Thursday, May 31, 2018 from 5-8 p.m., with a funeral service at 7:30 p.m., at Par-Troy Funeral Home, 95 Parsippany Rd, Parsippany, 973-887-3235. Interment: Private. In lieu of flowers, please make donations in her memory to St. Jude Children’s Research Hospital, P.O. Box 1000, Dept. 300, Memphis, TN 38148 or The Seeing Eye, Inc. P.O. Box 375, 10 Washington Valley Rd., Morristown, N.J. 07963-0375.